Welcome to the Social Cognition Lab! Our research is focused on two broad topics. One topic is children’s understanding of the mind–including their understanding of other people’s knowledge and beliefs. 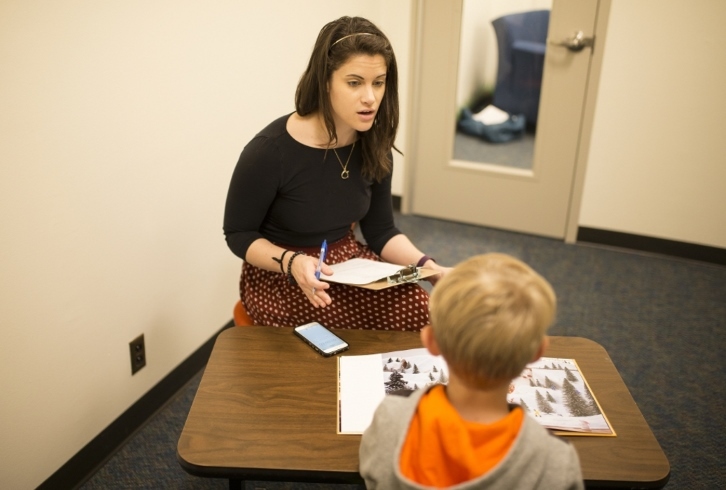 These studies examine what predicts the development of these understandings (e.g., children’s temperament) and consequences of this development (e.g., as seen in children’s moral reasoning, and how children learn from others). The second topic is children’s understanding of the counterintuitive and counter-perceptual. This work explores how children understand ideas that defy their intuitions or first-hand perceptions (e.g., invisible entities, like germs and oxygen), as well as factors that influence children’s beliefs—including the types of claims that they hear, the expertise of their informants, and children’s own cognitive abilities and intuitions. 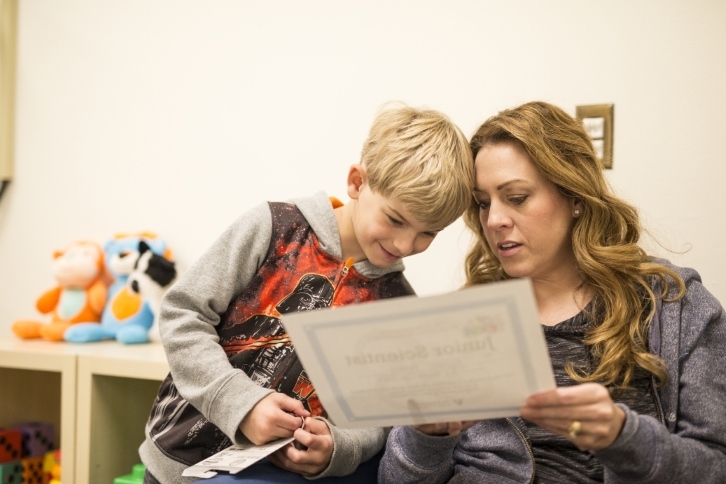 Browse this site to learn more about our current research, see our recent publications, or contact us to learn about having your child participate in one of our studies! If you have any questions or comments, feel free to get in touch with us!